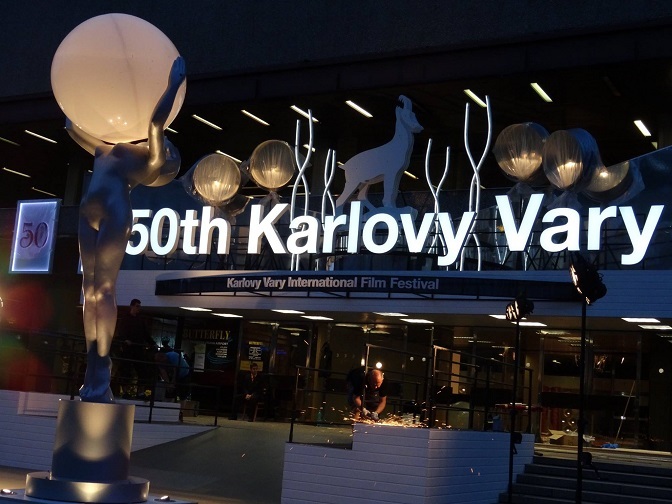 The 50th Karlovy Vary International Film Festival will take place between July 3 and 11, 2015 and, being the jubilee anniversary of the festival, it promises a celebration of cinema for the public. “This year, we are excited to present the youngest competition line-up in the festival’s recent history: the average age of the filmmaker in the main festival section is 39 years old,” the fest’s artistic director Karel Och said. 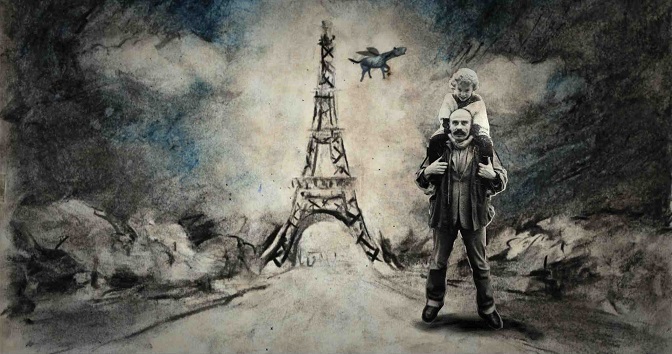 The festival will feature seven world and six international premieres, including 4 Balkan co-productions at the Official Selection – Competition section. The latest movie by Romanian filmmaker Florin Serban, the intense drama Box, which follows the relationship between a talented 19-year-old boxer and an attractive, older theater actress. The feature debut of Visar Morina from Kosovo*, Babai, tells the story of a 10-year-old boy who follows his father on a dramatic journey from Kosovo* to Germany, while Anca Damian΄s The Magic Mountain explores the life of mountain climber and photographer Adam Winkler, using animated collage techniques of period materials. Another feature debut, Antonia by Ferdinando Cito Filomarino, a ground-breaking insight into the life of poet Antonia Pozzi. 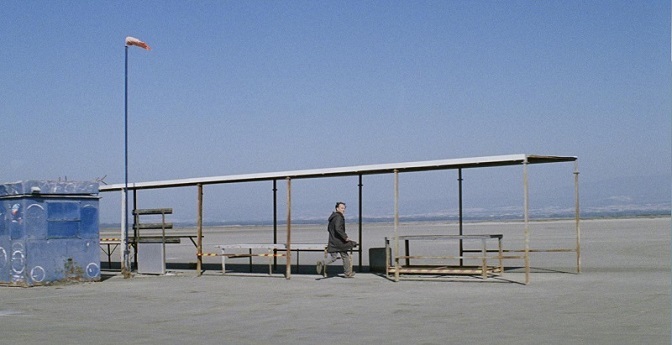 At the non-competition sections, recent gems from the major festivals comprise the Horizons section, like Yorgos Lanthimos’ dark satire The Lobster, the Un Certain Regard Prize winner Rams by Grimur Hakonarson, Paolo Sorrentino’s second English-language film, Youth, Radu Muntean latest, the psychological film One Floor Below, the Palme d’Or contender Tale of Tales by Matteo Garrone, a fantasy-horror title and the director’s first English-language film, and Wondrous Boccaccio, The Decameron story according to the Taviani brothers. Aferim! by Radu Jude (Best Director at the Berlinale) and the Cannes premiere The High Sun by Dalibor Matanic are included in the section. Another View, the festival΄s other major non-competitive section, will present, among others, Kyros Papavassiliou’s surreal debut feature, Impressions of a Drowned Man, from Cyprus, the Croatian minimalistic thriller These Are the Rules by Ognjen Sviličić, Corneliu Porumboiu’s already festivalistic, The Treasure and Miguel Gomes’ adaptation of One Thousand and One Nights, the three-part Arabian Nights from Portugal. On the retrospective sections, the A Week of Lebanese Cinema will present titles made over the last 25 years, focusing on a country with one of the longest cinematic histories in the Middle East. 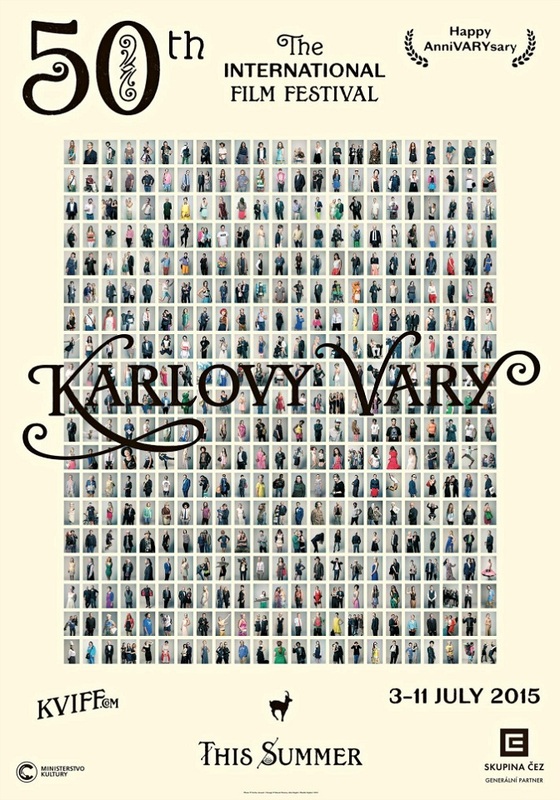 The 50th Karlovy Vary IFF grand jury will include U.S. theater operator and film distributor Tim League, Russian director/screenwriter/producer Angelina Nikonova, Icelandic actor and producer Olafur Darri Olafsson, Iranian-born French-based producer-sales agent Hengameh Panahi and Ondrej Zach, senior VP for programming, HBO Europe, and head of programming and acquisitions for HBO Europe in the Czech Republic.